Have you ever taken a moment to analyze the many different ways to make money on the internet? It’s one thing to have a business already, but it’s another to build something from nothing, and being able to generate a part-time or full-time revenue source from it. Affiliate marketing is possibly one of the best ways to make money online. Not only is the cost of entry nearly zero, but it also allows anyone to make money online — no matter where they live, what their education is, or their age, race, or gender. In short, it’s a pretty sweet gig for anyone willing to put in the time and effort to master the concept and find success. 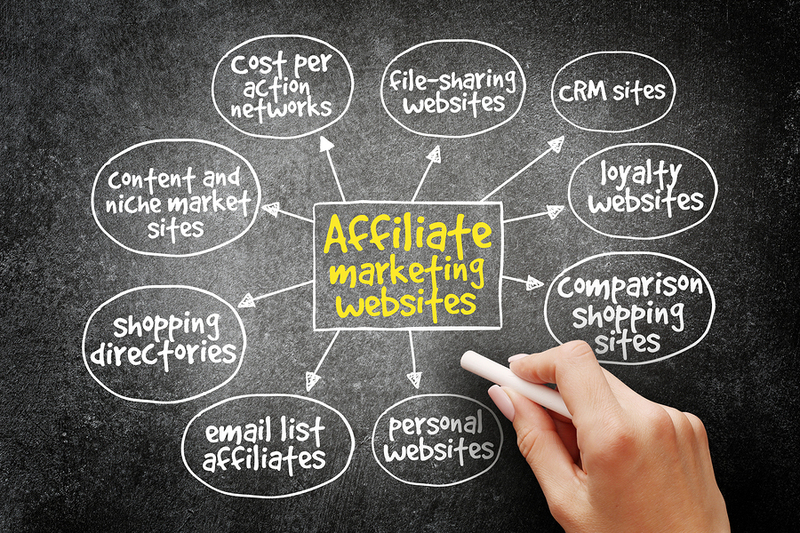 At its core, the concept of affiliate marketing is pretty straightforward. Create a website or an ad campaign to reach an audience. For every lead that comes through, the affiliate then earns a commission. The affiliate then gets paid from the affiliate program. As simple as it might be, there is actually a lot of work involved. One of the first things you will need to do is find the right niche. 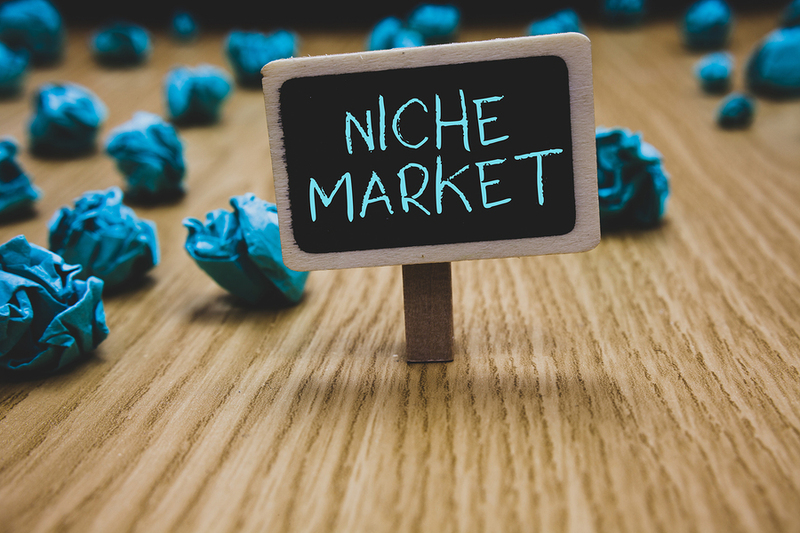 Picking a good niche can be very tricky, and it also depends on what skills you have and how you can promote your content. To get some ideas on the many different offers available, try taking some time to look through any major affiliate marketing directory. With thousands of affiliate offers and brands out there to choose from, there is definitely a perfect match for you and your business. With that in mind, let’s take a look at a few evergreen niche markets that are often better than others. Even if this niche is full of websites, it’s also one of the most popular ones and the most lucrative for a lot of people. You see, just about everyone is interested on ways to stay healthy and fit. So if you choose this niche, it will be well worth it. The problem with this niche is that it might take a bit of time to stand out and you need quite a bit of marketing. As we mentioned, there are tons of competitors here, so it can be very challenging to find the best approach. Yet if you do this right, it will be well worth the effort. Just like health, this is a great niche because most of us like the idea of getting extra income. And while it can be easier said than done, this is indeed one of those things that you will enjoy doing rather often. We do encourage you to try out this niche if you really have new methods that really work and if you stay true to the audience. You can promote anything, but if it doesn’t work the way you want, that can be a problem. It’s always going to take a bit of time to find your place in this niche, but the results can be great once you do. If you want an evergreen niche, try the pet niche, as it’s amazing. The market value is extraordinary and lets face it, people are willing to pay good money just to train their pets or provide them with the best possible food out there. And since there are new methods to learn and new products released all the time, you never have to worry about a lack of content or anything like that. It will work extremely well, it’s adaptable and in the end that’s exactly what you need from a niche. If you feel that ‘pets’ in general is too broad, then it’s always a good idea to go one niche level deeper. For example, “pet food” is an amazing niche market to be in, and “pet costumes” are now a $500 million dollar industry in itself! So many things in the world come down to money. Whether it’s your happiness, credit score, car, house, daily activities, how you run your business… or whatever — it all comes down to the amount of money you have. Actually, scratch that! There is a whole world of opportunity out there for people without money as well. This is why the world of finance and affiliate marketing is so attractive. There are literally thousands of affiliate offers to choose from within this industry and many of them pay out very high commissions. Since finance-based companies make a lot of money off their financial services, each lead is worth a ton of money — which means the affiliate can make a lot of money on each lead as well. In conclusion, there’s no shortage of niches for affiliate marketing. The challenge comes from finding one that you know very well and adapting or adjusting it as you see fit. There are bound to be some challenges here and there, but as long as you know how to tackle it correctly, nothing will stand in your way. So yes, you always need to strive towards finding new niches and working hard to showcase something unique in there. It will be worth it in the long run, all you have to do is to make the right pick and you will be more than ok! Once you’ve found the right affiliate market and target audience, it’s then time for you to start thinking about how you can grow your business and scale in size through the user of opt-in email marketing. We are currently delivering thousands of 100% opt-in subscribers to our clients and site partners. To learn more about this process and get started with a campaign of your own, contact us today!